When William Shakespeare’s father, John, was 20 years old he decided to leave his hometown of Snitterfield and to seek his fortune in Stratford-upon-Avon; it was three miles away. In the 16th century it was common to live in the same town that your parents, grandparents, and great-grandparents had lived for centuries. As the speed of transportation and commerce increased, we began to move farther and farther away, with families spreading across the globe. and in 2020 the average person will travel about 60 miles per day.As people move farther from friends and family, planning a baby shower across borders, time-zones, and even continents can create several challenges. How can you maintain a tradition of social cohesion in this era of geographical dislocation? Your friends and family want to help you and you want everyone to feel included. The challenges arise when organizing invitations, gifts, and the event itself. Consider the pains that the modern baby shower can present along with some helpful hints when planning your long-distance baby shower. It can sometimes be awkward to send an shower invitations to guest who cannot attend. For example, if you are hosting the shower in Toronto, telling a friend in Portland can create a dilemma; do you neglect to send her an invitation as you know she cannot attend or do you send her an invitation and make her feel bad for not being able to attend? A simple solution to this problem is the Shower Invitation / Baby Announcement. Instead of simply sending the invitation, use this as an opportunity to let all your family and friends know of the upcoming birth. Include options for people who cannot attend the shower such as a Google Hangouts number to call on the day of the shower or a shared folder for pictures taken at the shower. Friends and family who live far away can incur large shipping costs and delays. Consider creating a services registry for your guests. There are no shipping costs, you can use the services any time you wish, and you can call the gift-giver afterwards to share your experiences. For example, Robin’s Nest Family Care in Guelph offers health care services for both you and baby like massage therapy sessions, Doula services, and lactation consulting. Different locations mean different stores and product availability. This can create challenges for remote guests who may not be able to purchase certain items on your registry. One way around this problem is to include information about your registry in the postscript of the Shower Invitation / Baby Announcement. If online gift registries at Amazon or Babies R’ Us still create purchasing and shipping problems for your guests, consider creating a secondary registry for remote guests at one of your favorite local businesses. Gift cards and cash can seem impersonal. For your guests, presenting their gifts and seeing your reaction is a huge part of any shower. How can you get “oohs” and “aahs” from a gift certificate? At The Nest, we are working to solve this problem. Each service gift that the mother receives come with an decorative egg that the gift giver places in the mother’s nest. These eggs can serve as physical representation of the service gift. More importantly, you can save the nest as a keepsake from your special day. Thankfully, the increase in geographical distance has coincided with an increase in technological tools that can virtually bridge the gaps. When planning a shower that will include remote guests consider using Skype, Google Hangouts, or other video chat services that will give the remote guests a front row seat. Take plenty of pictures to share with remote guests. Consider creating a shared folder with Dropbox or Google Drive so that multiple shower attendees can add their own pictures. 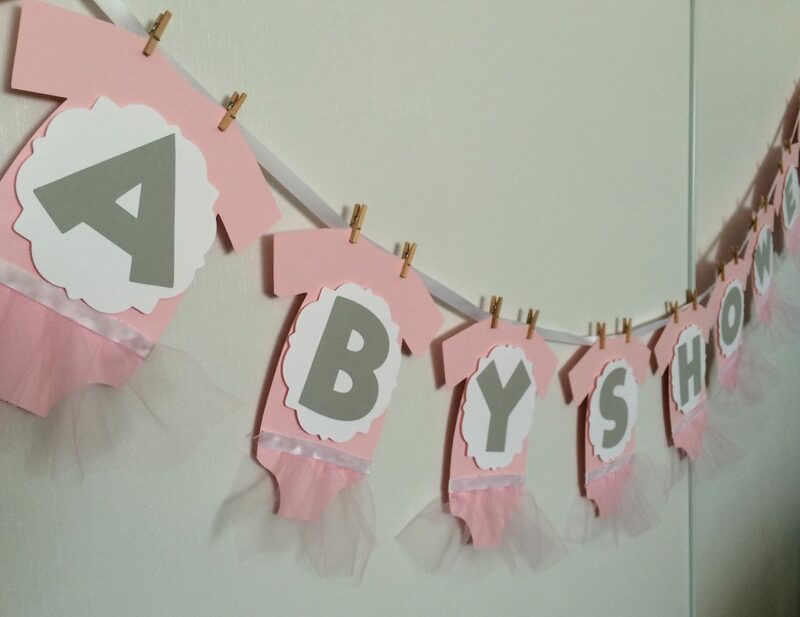 If you are planning a long-distance baby shower, consider contacting us at The Nest. We can help create a registry of health services for both you and your baby while providing a memorable experience for friends and family.